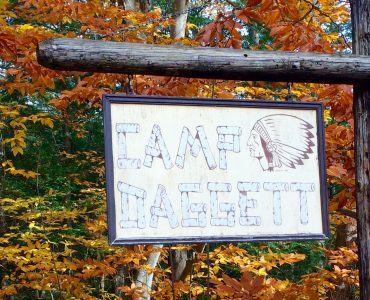 Every other year, the Board of Directors and Staff of Camp Daggett look forward to opening the doors of our wonderful facility to the public as an expression of gratitude for all of the support we receive each year from our great communities. We could not have asked for a more beautiful day on October 8th, 2017! 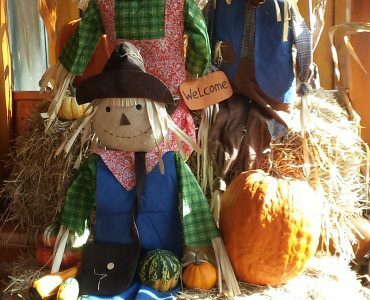 We are looking forward to having another great Fall Festival in 2019! This will be the 8th time Camp Daggett has held this event. We could not do this without the volunteers that help us. In 2017 we had 74 volunteers! These included students from Central Michigan University, the Petoskey High School National Honor Society, friends, neighbors of Camp Daggett, board members and staff. As you will see from the flyer there will be lots of activities to enjoy for the young and young at heart! Open to the public, this event offers new visitors a chance to see the Camp in all its fall splendor, and former campers a chance to share their stories. There is a $5 per carload entrance fee. Directions are available on the website. For more information, call 231-347-9742. Here are a few pictures of those who attended in 2017! 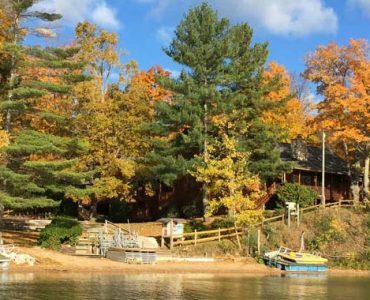 Fall is such a beautiful time of year at Camp, and what better way to showcase that beauty than to share it with the public! We cannot thank our many supporters and our local Northern Michigan community enough. Sorry–this event is not suitable for our pets to attend.